Connections, by YVR. 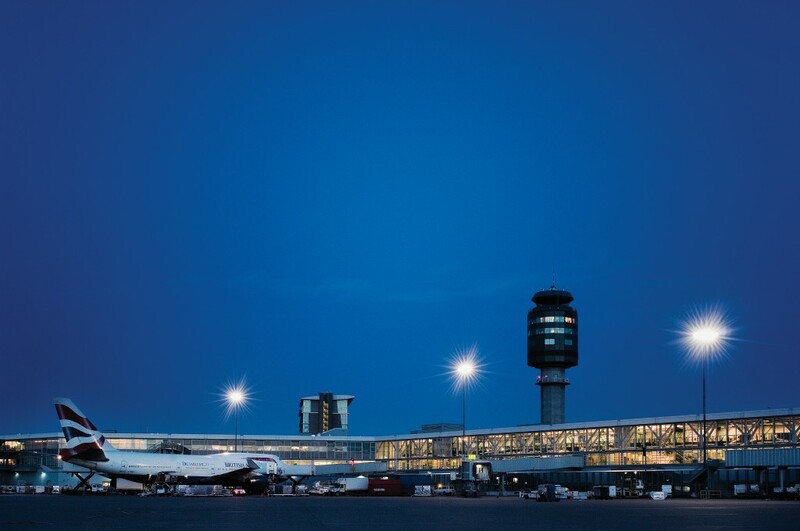 This blog deals with all things airport. A couple of cool blogs over the last month include Technology for travellers and Thanksgiving Travel Tips. If travel is in the cards for you this weekend, stop here first. Emergency Info BC, Awareness Campaigns. No matter what the emergency issue, these folks have it covered. 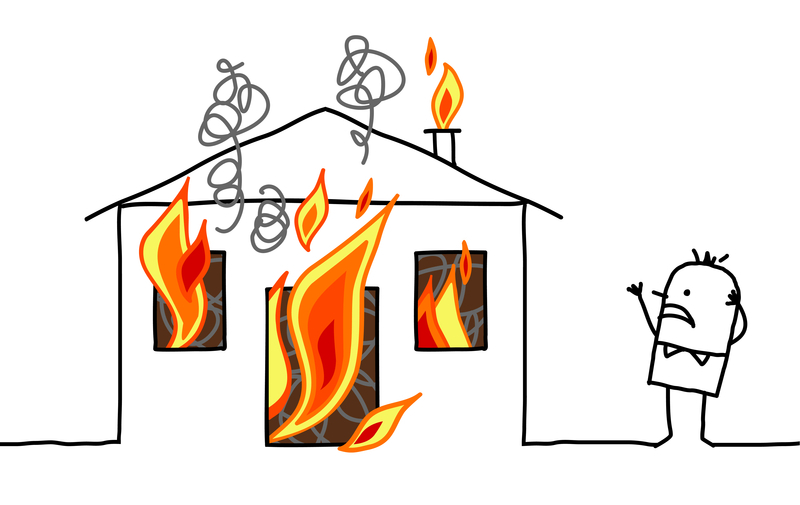 Did you know that this week is Fire Prevention Week? They do. Do you know what to do if zombies attack? They know that too. Be prepared. 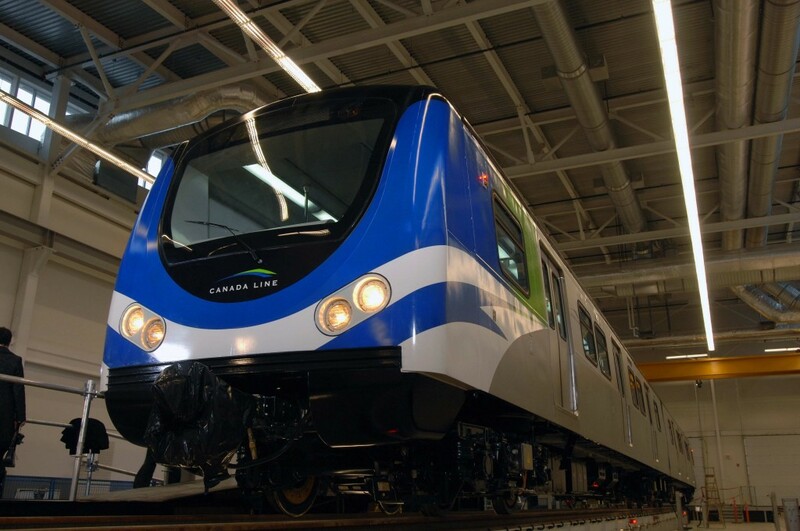 The Evergreen Line also made news this week with an announcement of the selection of SNC-Lavalin Inc. to help design, build and finance the Evergreen Line Rapid Transit project in the Lower Mainland area. The Evergreen Line project will link the cities of Burnaby, Port Moody and Coquitlam with an 11-kilometre advanced light rapid transit line between Lougheed Town Centre in Burnaby and Douglas College in Coquitlam. The components of the project include elevated and at-grade guideways, a two-kilometre bored tunnel, seven stations, power substations, train operating systems, parking facilities, and a vehicle storage and light maintenance facility. Thanks for sharing and if you have anything you would like to share with us, find us on facebook, chat with us on Twitter, follow all of our boards on Pinterest or check in with us on Foursquare. We are always here and we love to share. Gobble!